This class will teach you everything you need to know to use a pantograph. How to setup your quilt, positioning, the laser, how to mark the panto, and then quilting with a panto. 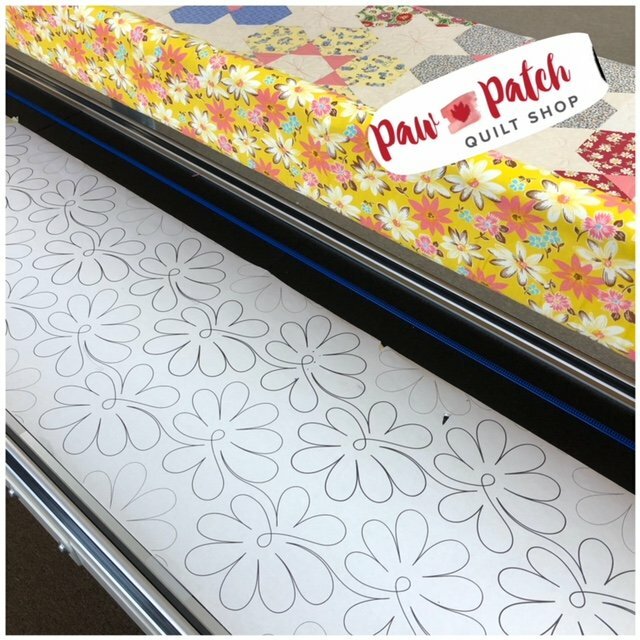 Pantographs are a fun, easy way to quilt that beautiful master piece you created.